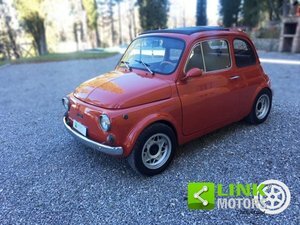 This Fiat we bought from the first owner in Italy and he had driven about 70000 kilometers with it. A few years ago the Fiat partially cleaned up by him. 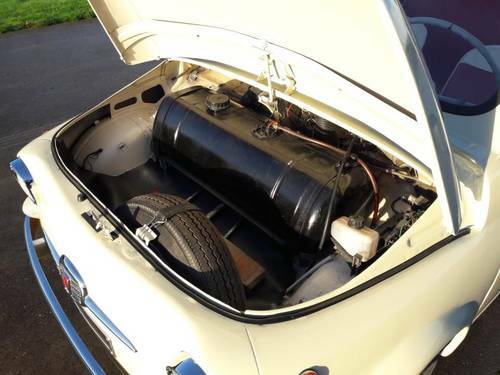 Unfortunately he could not finish it and we bought the Fiat. 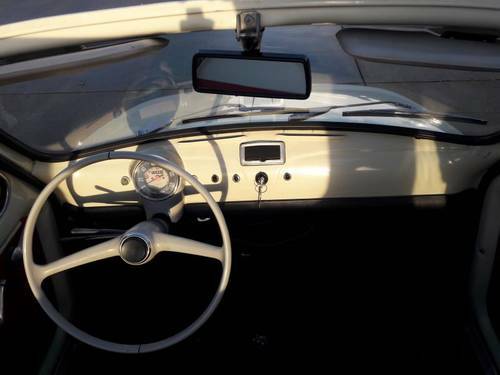 At the Fiat we also have the original Italian registration booklet. 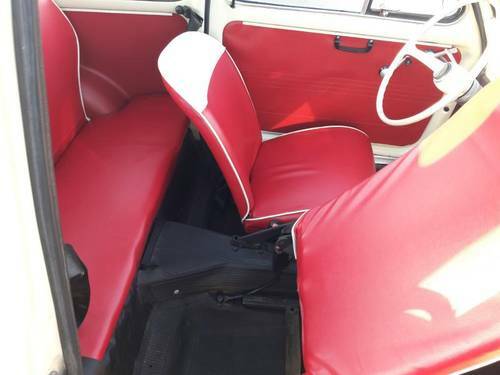 We have provided the Fiat with a completely new interior. 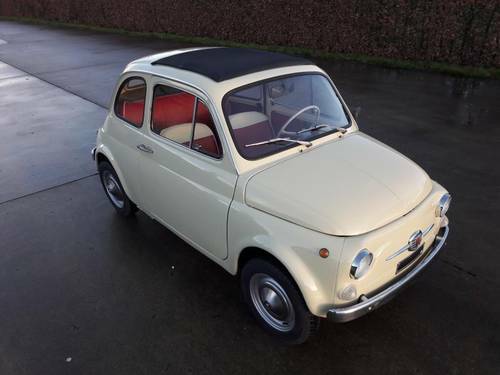 We always have several Fiatjes 500 in stock including most F models with the ivory round tacho. 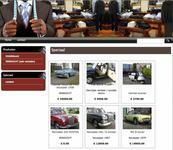 You are invited to come and see the car. Maybe it's the car you're looking for. We can assist with export and transport. If desired, we can also arrange it for you. Would you like more information or would you like to visit us make an appointment with Hans. 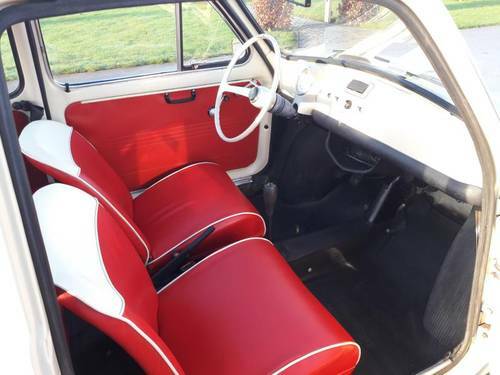 Autobianchi 500 Giardiniera in very good conditions. 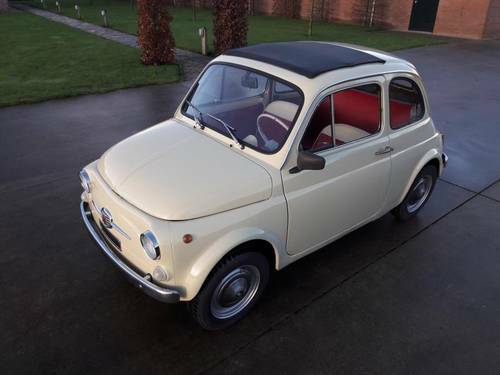 1960 Fiat 500D in Like New Condition Optional RHD New MOT Incl. 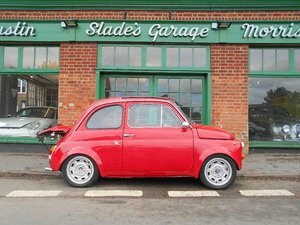 1969 Fiat 500 Jolly in Like New Condition First in Show MOT incl.